Here’s one delicious and healthy recipe you can try at home. 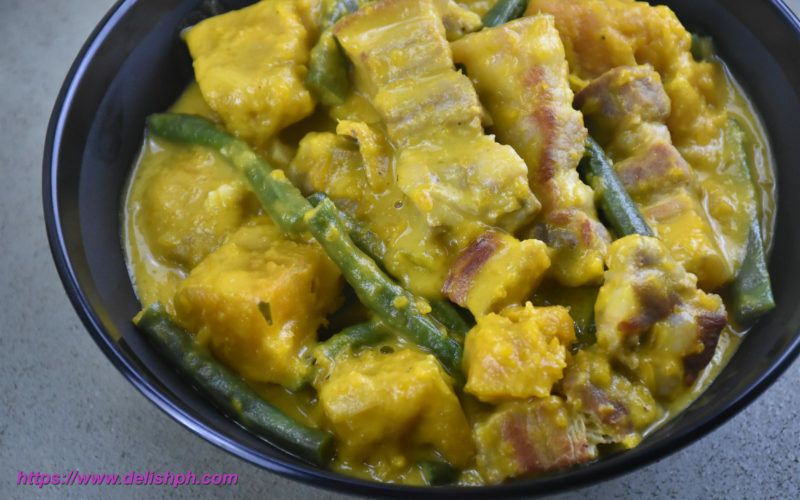 The combination of pork, kalabasa and sitaw with coconut milk will give the best flavors on your mouth. 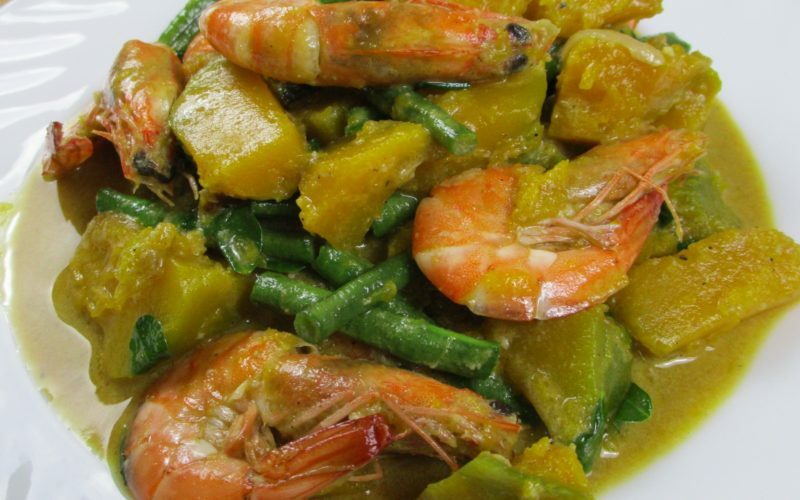 This dish is quite simple to make. Make sure to pan fry the pork first so it’ll caramelize and will make this dish absolutely delicious.